Microsoft‘s new focus will see the company aggressively diving deeper into mobile and cloud—at the cost of close to some 5,800 in jobs. The primary reason given for the shift in direction is that more customers are accessing email, taking care of documents, and generally handling work from smartphones and devices as opposed to devoted computers. Microsoft CEO Satya Nadella also touched on restructuring the company to streamline it for effective productivity towards its goals. During the Steve Ballmer era of Microsoft, there were concerns that the company had too many distractions—such as the Xbox division and that their core divisions were suffering because of it. 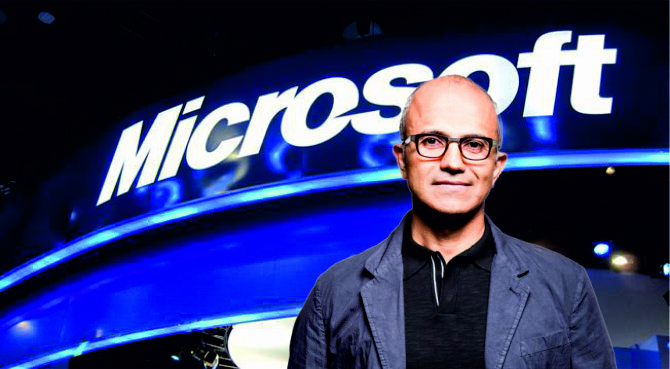 Shortly before Nadella took over as CEO there were rumors that the new Microsoft CEO could sell off the Xbox brand and other services entirely. In more direct terms is that Nadella could shave the Redmond-based company’s workforce. At the moment Microsoft has 127,000 employees and according to Bloomberg’s sources, around 5,800 jobs will be cut. It doesn’t seem like a significant cut given that around 30,000 were added from the Nokia acquisition. Positions said to be included on that chopping block are those in Xbox’s global marketing team. Considering the performance of the Xbox in Japan since the brand debuted, that could be one of the specific areas hit. There are also positions from the Nokia acquisition that are likely to be cut. Most outlets are pinning the announcement of cuts at sometime this week at the earliest.